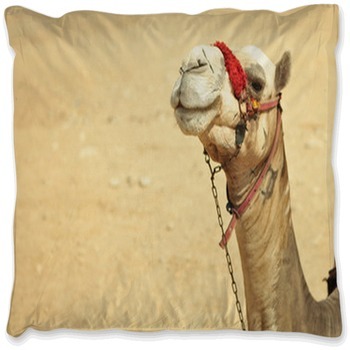 The camel is a fascinating desert animal as its hump – or humps depending on the breed – is instantly recognizable. 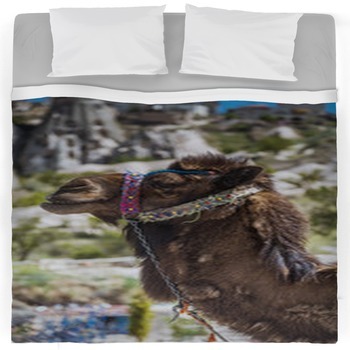 Your camels bedding set will create something that is just as recognizable and great to have in your bedroom or any other bedroom within your house. 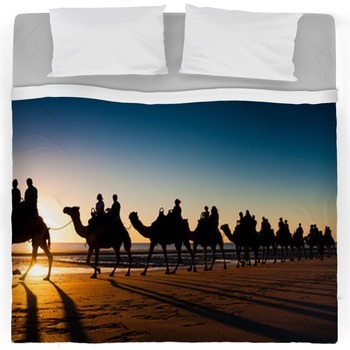 We have pictures of camels in many parts of the world as they are in action walking along the sand. 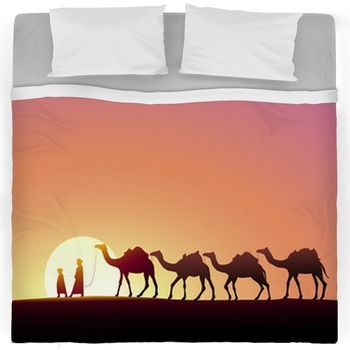 Some of our designs feature camels carrying people around. Many of these shots even include classic African landmarks in the background like the great pyramids of Egypt. 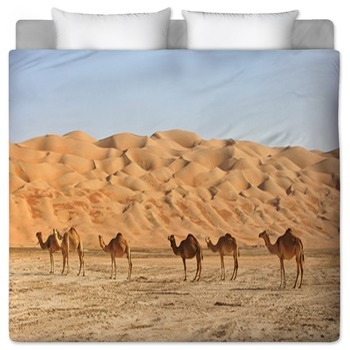 Many of these bedding sets have pictures of camels taken during the daytime. 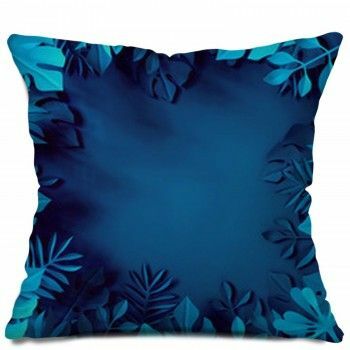 These feature bright blue skies that are wide open. 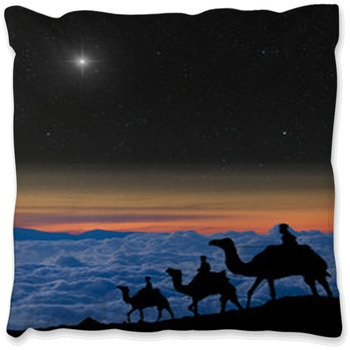 We also have some shots of camels with silhouette effects as the sun sets. 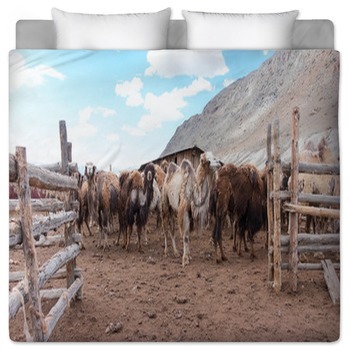 A few cartoon designs are included in our selection of bedding products. 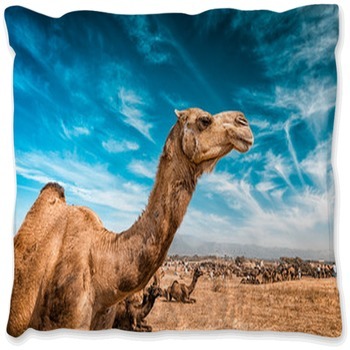 We have a few entertaining and charming drawings with many of them featuring the bright orange-brown bodies that these animals are famous for. 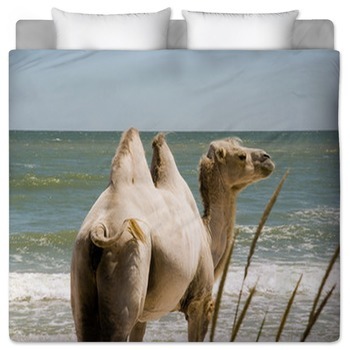 You can’t forget those added bits of hair on their humps either or the pronounced looks on the front of their heads. 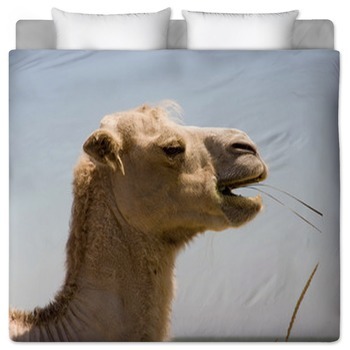 It’s known that the camel can go a long time without water. 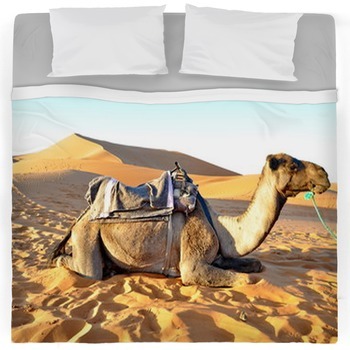 Our camel bedding can do the same but when you need to clean a set, your product will come out perfectly after washing it in cold water. 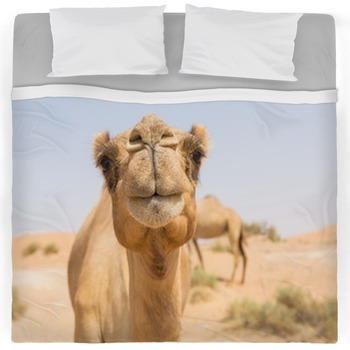 Get your own camel comforters, camel duvet covers, bed sheets, and blankets and have a taste of this great desert animal!